So you’re looking for painting contractors in Tampa FL that you can rely upon? Give your home or business the makeover you’ve been dreaming about with the help of Tampa’s finest painting contractors, Presto Painting Services! We provide not only outstanding service to every Tampa resident and business owner, we also work with every customer to ensure that a complete plan is drawn out, to help work with your budget and schedule. Many of our projects are part of larger construction jobs and so our team of painting experts are well versed in staying on schedule and providing an upfront estimate with no surprises! We do it all at Presto Painting Services. 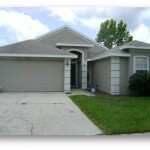 Our painting contractors have painted countless interiors and exteriors of local Tampa homes. Our experience revitalizing and updating local Tampa businesses is extensive as well. We make it our priority to leave every customer a happy customer. 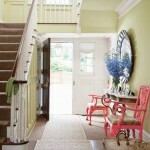 The friendly staff of painting contractors is here to help you walk through every step of a painting project. Residential, Commercial, we do it all! When you are ready to take on the painting job you’ve had your eye on, we will come to your workplace or home to provide you with a professional and upfront estimate, FREE! Get yours today. 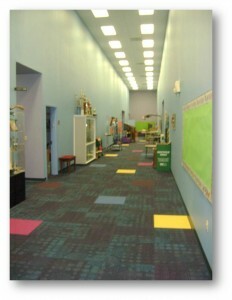 When it comes to commercial painting, our painting contractors will take care of everything, fast! Some Tampa painters can take weeks to finish the job. You won’t have to worry with our dedicated staff of painting contractors. We have amassed extensive experience and have the team ready to handle any size job. We stick to your time schedule, and your budget, and leave your business looking better than ever. We understand that you can not put your busines on hold for days or weeks while your Tampa business is repainted. That’s why you need professional commercial painting contractors such as Presto Painting Services to take care of everything. We work quickly and safely, allowing you to keep the focus on running your business! 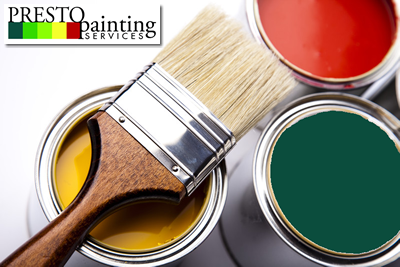 Tampa turns to Presto Painting Services when they need commercial painting contractors they can trust. Picture this. Every day you wake up in your Tampa home, walls bursting with bright colors that match your the decor of your house perfectly. You are truly home. This fantasy can become a reality when you team up with the painting contractors of Presto Painting Services. We have transformed countless homes across the Tampa area and are trained to handle any need your painting job may require. When you work with Presto Painting Services of Tampa, you can be sure that your home is treated with the utmost care and respect, and our painting contractors will complete the job in a timely and professional manner. The professional painting crew at Presto Painting Services is not done until you’re happy! Pleasing our customers is our highest priority and we will follow up with you to ensure everything is to your satisfaction. Get a hold of a painting contractor in Tampa today and we will get your residential or commercial painting project taken care of, from start to finish. Our professional painting contractors in Tampa, FL are ready to paint your interior and exterior home or business in no time! Get a quote today! 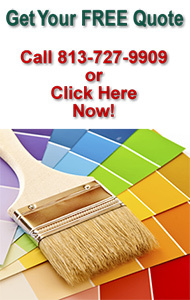 Looking for Tampa painting contractors you can trust? Call Presto Painting Services at (813) 727-9909.